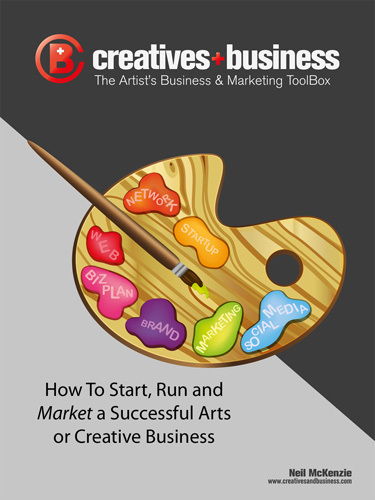 In the first article Customer Analysis For Artists and Creatives (Part I) – Focus On Your Customers!,I talked about defining your customer groups as a crucial step in developing your marketing plan and strategies. In this article we are going to further define and segment our markets or customer groups. We will first review how to develop a list of your customer or market groups from your present customers and then adding in potential customer groups. Next we will look at ways to segment or categorize these groups based on similar attributes. Once you are able to “paint a picture” of your customer groups it is much easier to develop strategies to grow these segments. Who buys your products and services? It’s a simple question but the answer may be more complex than you think. If your answer is something like “people with money who buy art” then you have some work to do. We look at our present customers because we know (or should know) something about them, this will help us in identifying new customers who are similar. Once you have developed a list of your current as well as prospective customer groups you are almost ready to analyze them but first you must segment them. 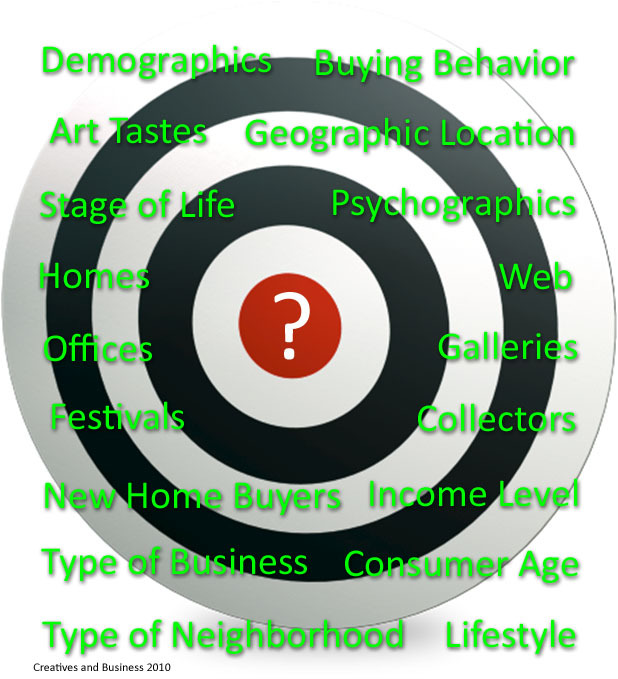 Segment is a fancy marketing term to categorize your customers by the traits they have in common. Once you know these traits it becomes easier to identify new customers. Remember – “birds of a feather flock together”. By segmenting your customers into neat little buckets you should be able to paint a picture of each segment. The next step is to prioritize your market segments based on potential sales, ease of success, and cost involved. The resulting list is your target markets. In the next article I will discuss some ways to prioritize your customer or market segments and some nifty tools to help you find more customers. This entry was posted in Old Versions and tagged Business for Artists, Business Planning, Creatives and Business, Customer Analysis, Entrepreneurship, Marketing, Marketing Plan, Neil McKenzie on 09/14/2010 by Neil McKenzie.